Platelet-Rich Plasma (PRP) Therapy is a new technology procedure that is revolutionizing the field of orthopedic and cosmetic medicine. 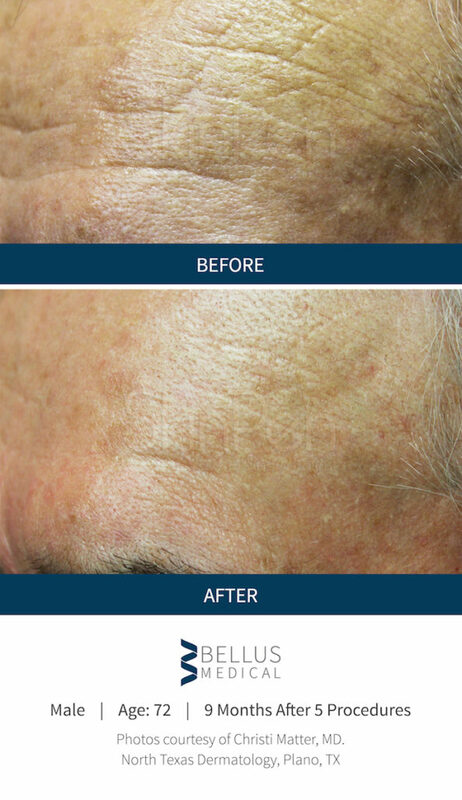 PRP uses components in a persons own blood cells to create a customized “cocktail” to stimulate an all natural healing process for facial cosmetic rejuvenation as well as for hair regeneration. Platelets are the cells in the blood that help tissue to heal and grow new cells. When PRP is injected into specific areas of the skin it can act as a matrix that promotes your own collagen to grow, regenerates tissue, as well as regenerates hair follicles and naturally smooths and tightens the skin. 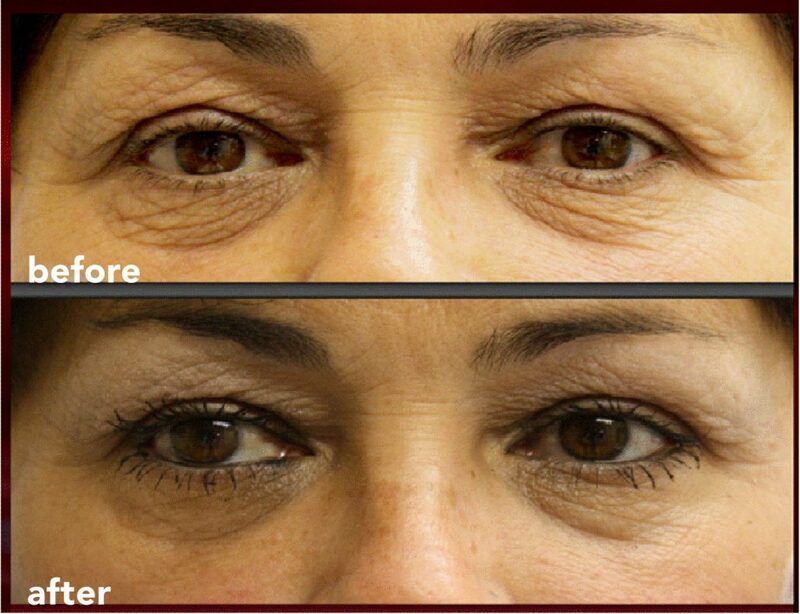 PRP can soften wrinkles and create smoother skin texture and tone. Cosmetic areas that are best suited for PRP are dark circles, puffyness under the eyes, fine lines and sagging around your mouth, cheeks, and eyes, dimisnished skin tone, and areas of thinning hair. Restylane® and Juvederm® can be used with PRP. The two types of treatments are meant for different purposes; they supplement each other to give the best final outcome of a more youthful looking face. 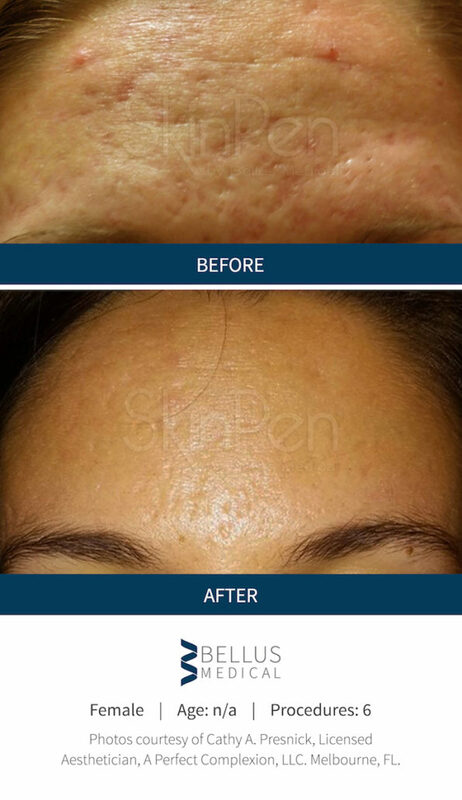 Restylane® and Juvederm® fill specific lines and folds; PRP improves overall volume, fullness, and skin tone. 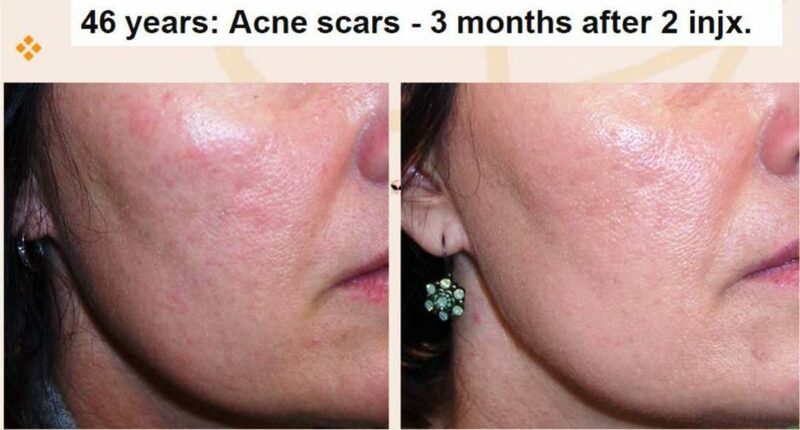 PRP acts to improve overall quality, tightness, and texture of the skin rather than filling individual deeper wrinkles. A blood sample is obtained from the patient, it is put into a machine that separates the components of the blood sample. 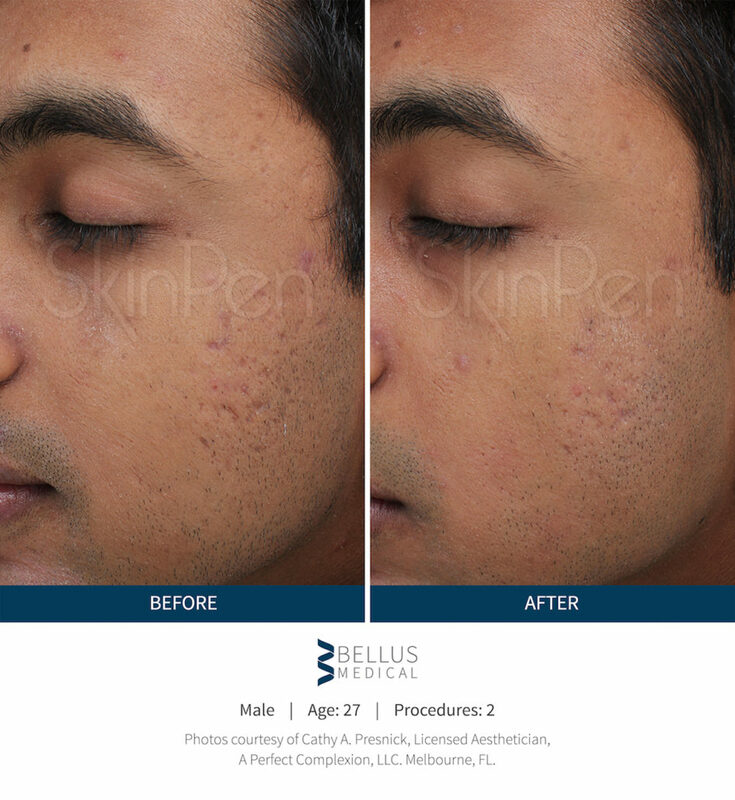 Once PRP is collected and prepared, it is then injected into the area of cosmetic concern. This procedure is well tolerated. Soreness is expected for the first few days. After the procedure, the patient must avoid exercise for a short period of time. A consultation can help you better decide if this treatment is best for you. Clinical studies have demonstrated that regenerative PRP injections have improved pain levels and increased function. Improvement has been reported for six to nine months following PRP therapy. 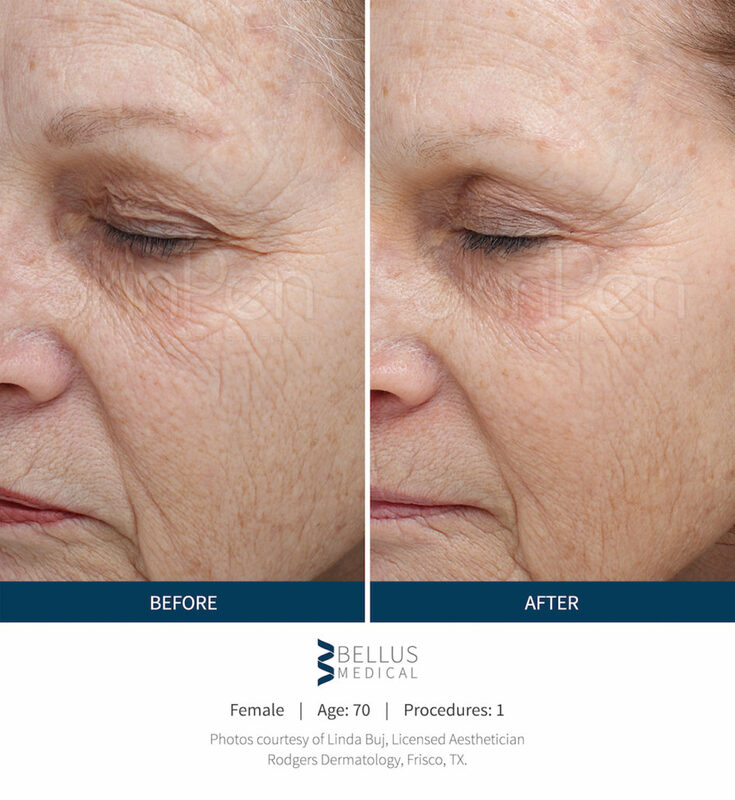 The goal of PRP skin rejuvenation therapy is to improve skin tone and texture, soften lines, tighten skin, and pores. 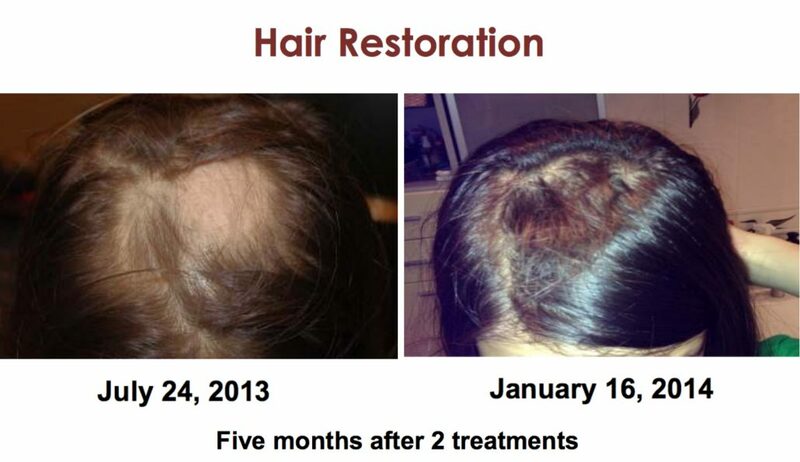 Results may begin to show 3-4 weeks after the treatment and continue to improve with time. 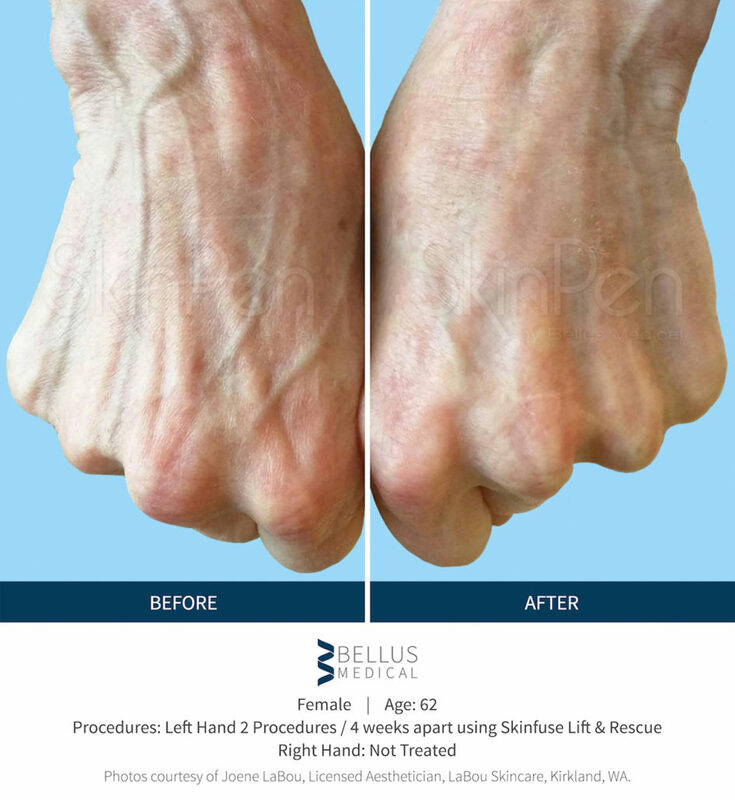 Two to three treatment sessions are generally recommended, spaced 1-2 months apart, to achieve the best outcome. 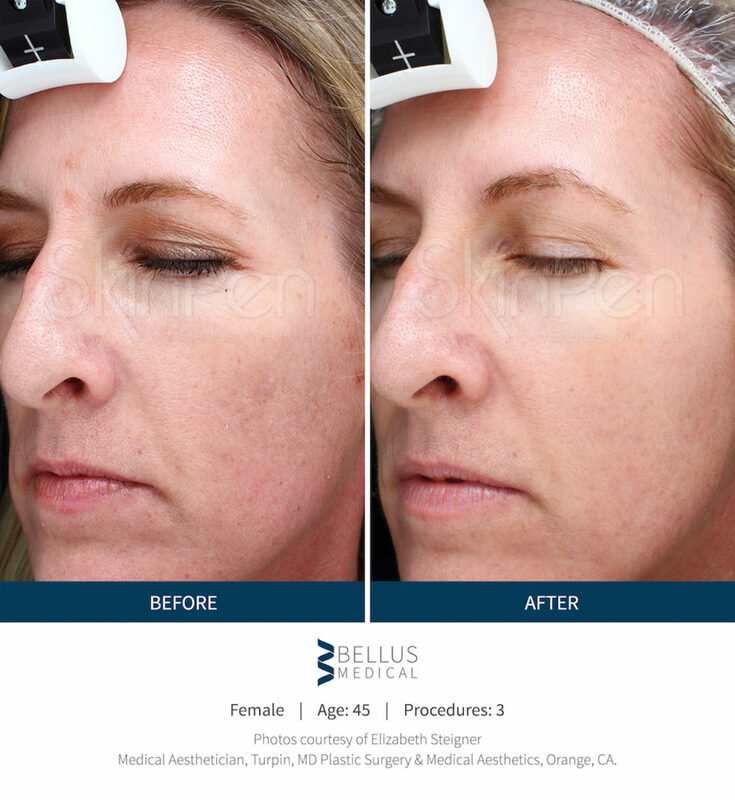 PRP Therapy can be combined with other treatments such as: Laser Treatments, Microdermabrasion, Chemical Peels, Restylane®, Juvederm®, BOTOX® Cosmetic, and/or Dysport®. Maintenance PRP treatments are recommended for both cosmetic PRP.